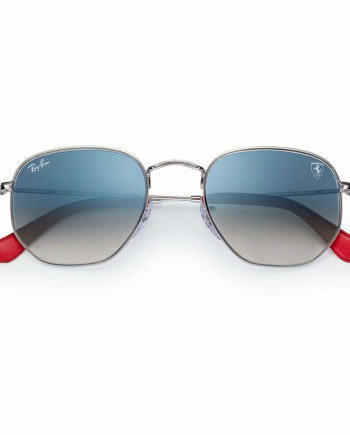 Originally launched in 1957, Ray-Ban Caravan sunglasses are a streamlined, geometric model and an alternative to the classicAviator Sunglasses . The Ray-Ban signature logo is displayed on the nose pads and lenses. 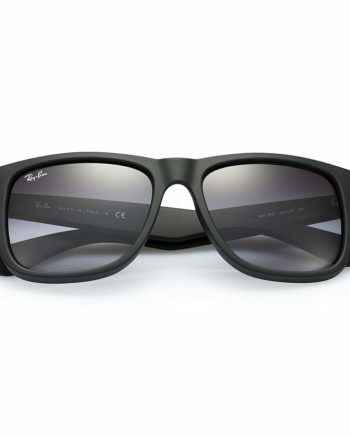 The Caravan features Square Sunglasses lenses and frames, as opposed to the teardrop lens shape sunglasses seen in the Aviator.